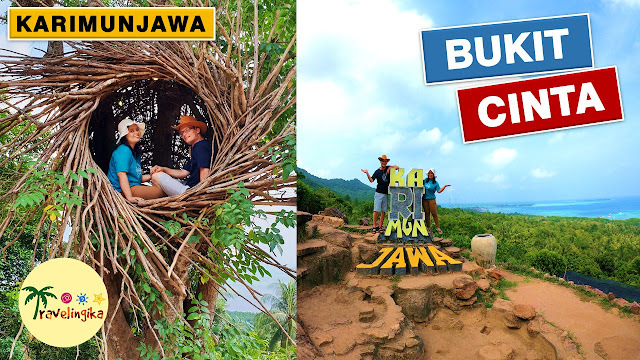 Bukit Cinta is indeed the best place to see Karimunjawa Islands from above! We went there in the morning some hours before we were headed back to Semarang by ship. The view is so extravagant!! We were speechless to see the scenery from above. Not only for viewing, Bukit Cinta is also perfect for taking selfies. This place has a lot of selfie spots with the wonderful view as the background.